Blog Do You Have A Worn Pool Table Cloth ? Do You Have A Worn Pool Table Cloth ? 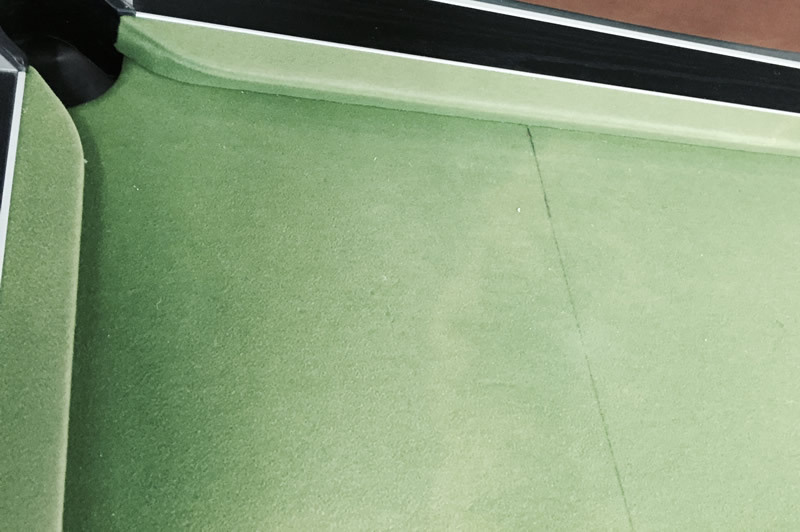 Here are a few pictures of a worn pool table cloth BEFORE our craftsman sorted it out with a brand new recover! This customer is based in Frodsham, Cheshire; within an hour’s drive of our Stockport offices.